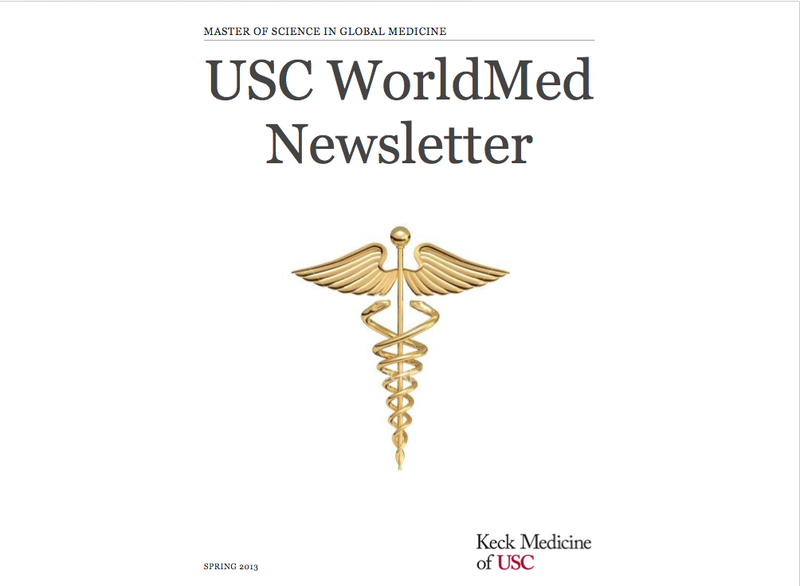 Check out the first WorldMed newsletter for the 2011-2012 school year! Here is a look back at our World AIDS Day 2011. 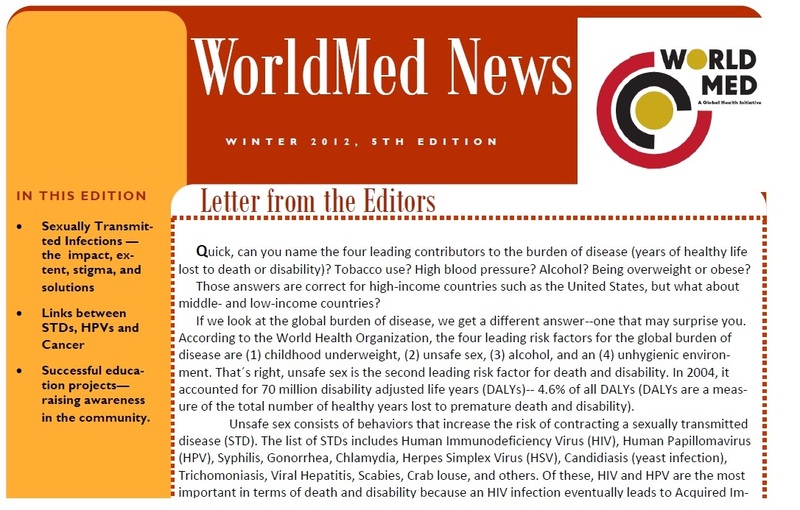 Great job WorldMed team, and a big thank you to all those that supported us! On a day marked with both sorrow for the lives lost, and a healthy optimism for what the future holds, World AIDS Day 2011 has come and gone. What can we take away from this December 1st? Well, for starters, we have the lofty task of adapting to the growing concerns over donor cutbacks, discrimination and stigmatization, as well as neglect both in the United States and abroad. Even previously unconsidered age groups are being exposed to it. Fortunately, we are a resourceful bunch, and have been developing proven models, reinventing old preventative approaches, optimizing the utility of funds, and pledging new funds. Persistent research and extensive health campaigns have brought both improvement and hope. And lastly, the catalyst, the engine, the fuel, is education. It unites and informs our diverse planet, in the hopes that one day, we will get to zero. World AIDS Day is tomorrow, December 1st, 2011! Come join the WorldMed E-board in selling treats (red velvet cupcakes, Diddy Riese cookies, and Red Vines) to raise money for AOET in Uganda! Join the Facing AIDS Initiative! 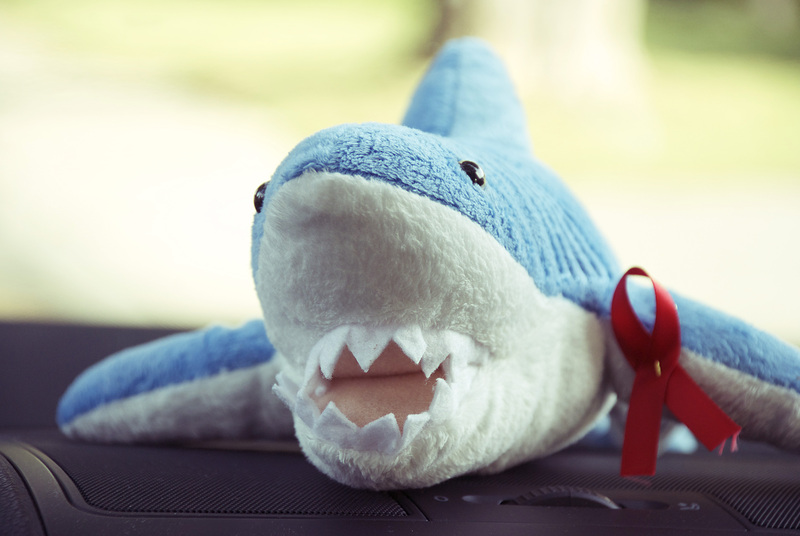 Locate HIV Testing centers and other HIV services in your area.